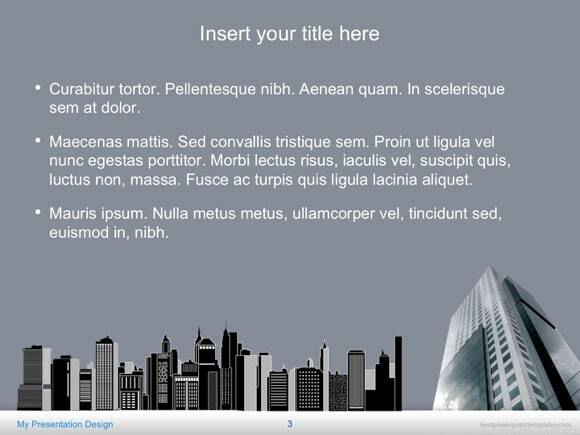 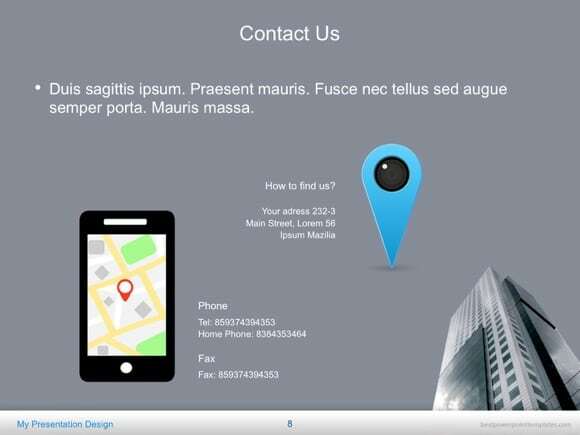 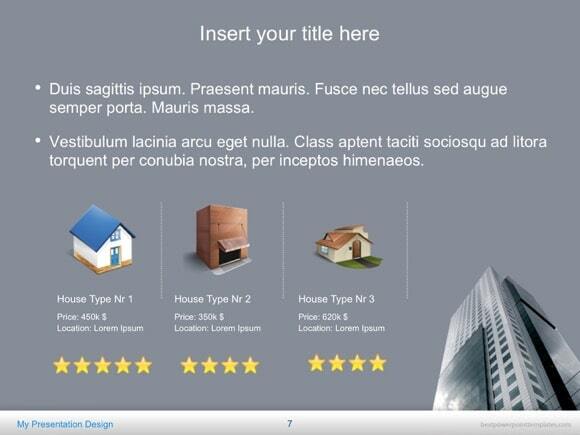 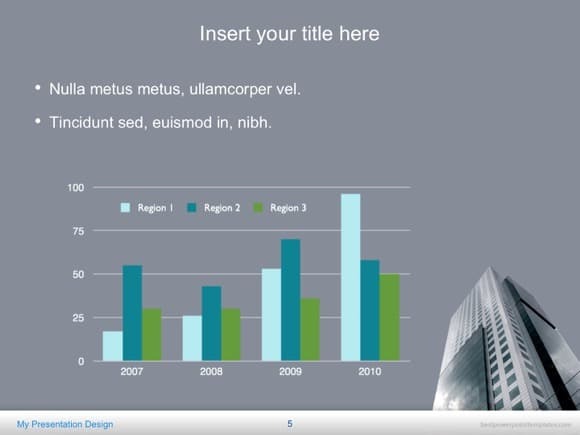 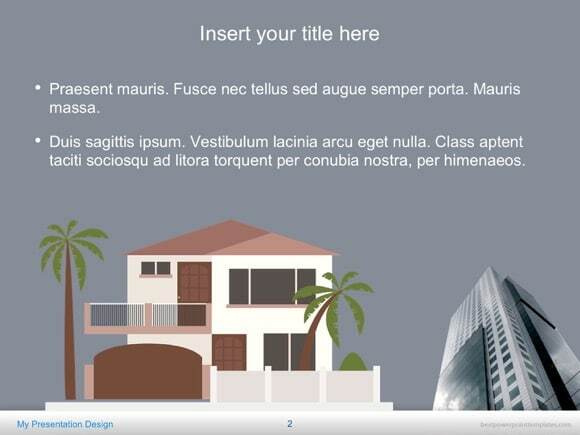 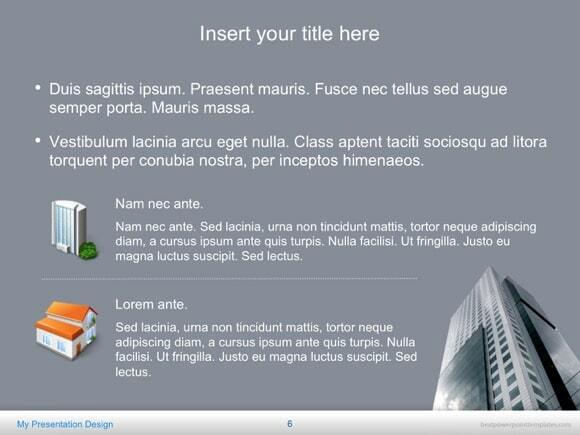 Architect PowerPoint template - FREE! 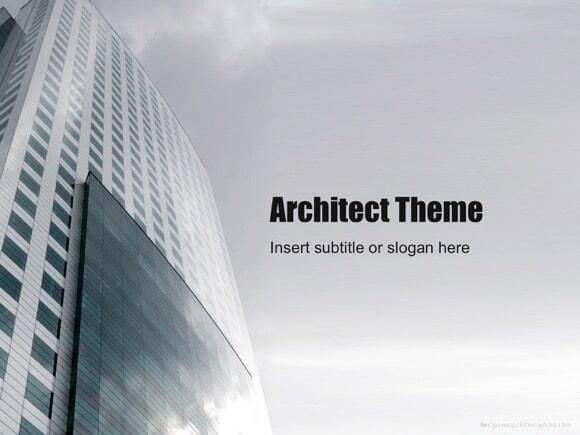 This is an Architect PowerPoint template with a gray background ideal for presentations of engineering or civil engineering structures such as construction projects or other related engineers. 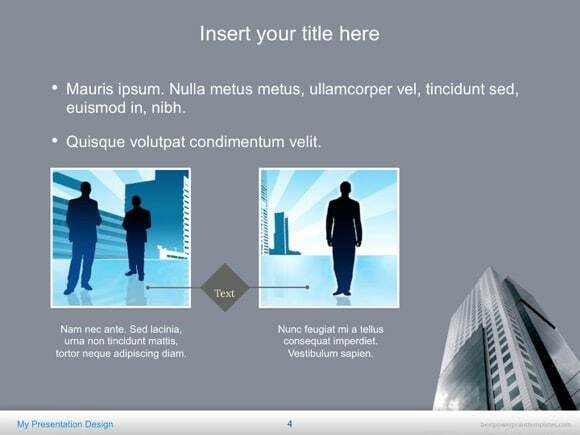 The slide has room for a presentation title and a small image printed with engineering plans.